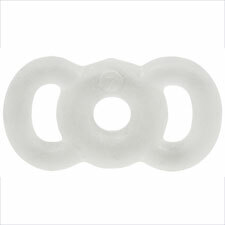 Timm Medical's PVT vacuum therapy cylinders and Mach 1 tension rings are an effective and economical solution for men. Vacuum therapy is a proven drug- and surgery-free alternative for the treatment of E.D. to enjoy immediate results, full control, easy use, and versatility.